Description: Forces Recruitment Services are currently recruiting for a Sales Support Coordinator to join the team for a leading provider of software solutions for the scaffolding and construction industry. The Sales Support Coordinator will be responsible for qualifying leads, follow up inbound enquires and leads, be able to identify the customers` needs and provide a solution to their business. 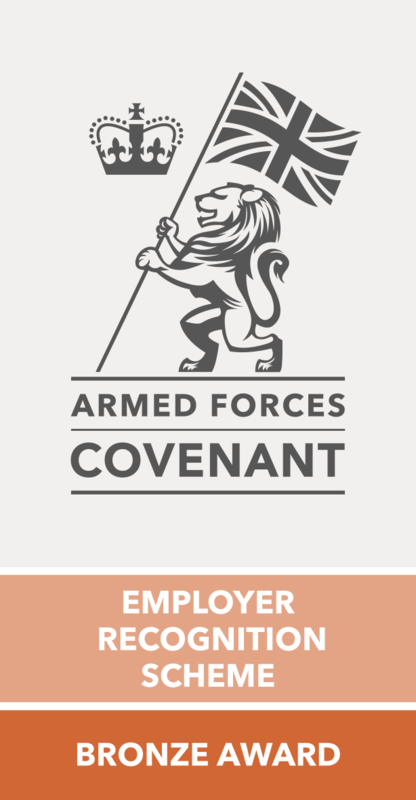 You may be required at times to work outside of your normal working hours, so flexibility is essential Applications from Ex-Military personnel are strongly encouraged (British Army, Royal Air Force, Royal Navy and Royal Marines) however all applications will be considered. Description: The Senior Quantity Surveyor for Dispute Resolution Services will work for a national Chartered Quantity Surveying practice which provides bespoke profitable support, cost management and contractual services to the building industry. The Senior Quantity Surveyor for Dispute Resolution Services will be qualified, preferably to degree level. Ideally, you will have a RICS Professional membership along with good communication skills, strong character with a good sense of humour, be results driven and commercially astute.